I read this article and found it very interesting, thought it might be something for you. 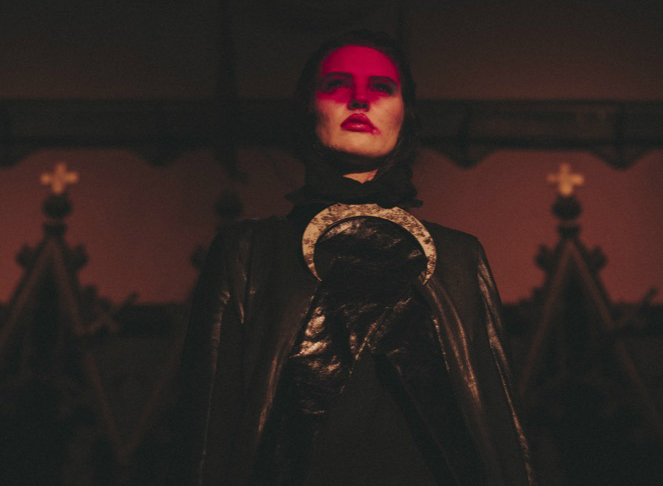 The article is called Hemlines: Irish Design’s Dark Sorcerer and is located at https://www.totallydublin.ie/more/fashion/hemlines-irish-designs-dark-sorcerer/. For those long enamoured of David O’Malley’s avant-garde attire – a textural Utopia realised through Hadean hues – his latest offerings are a feast for the eyes. David Lynch and Stanley Kubrick’s cinematography make for unmistakable influences, while Irish and Norse mythology manifest in his hand-crafted jewellery. Between O’Malley’s current base in Antwerp and his cemented ties to Dublin, the bi-locational nature of his brand has encouraged new evolutions in his creative output – namely a suite of designer homeware and lifestyle products that perfectly synchronise with O’Malley’s main line. Drawing from his strongest childhood memories of scent, alongside the championing of fragrance in his adoptive Belgian home, an array of hand-poured candles, soaps and beautifully-concocted bath bombs can be purchased in Om Diva with additional stockists to follow.